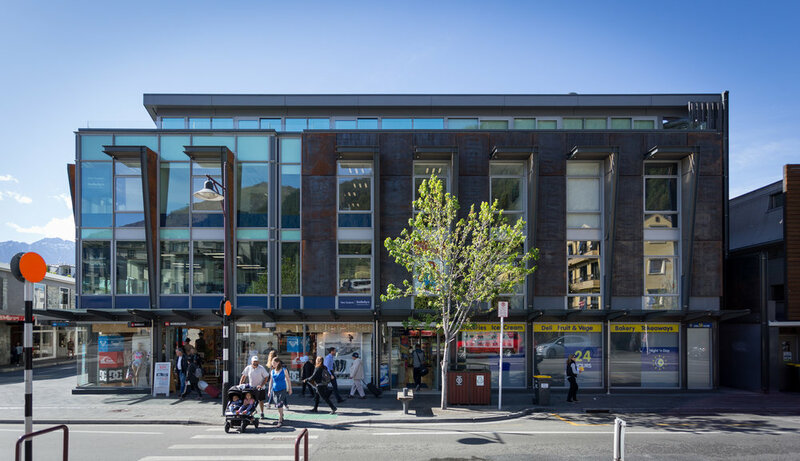 Office space has become available in the desirable historic Mountaineer Building in the heart of Queenstown’s CBD. The original hotel building dates back to the 1880’s, and a restoration of the historic façade was completed in 2009 along with a complete alteration of the interior. The 2nd floor office is currently set up as 3 offices, leading out to a balcony area which overlooks Beach Street facing the Remarkables. 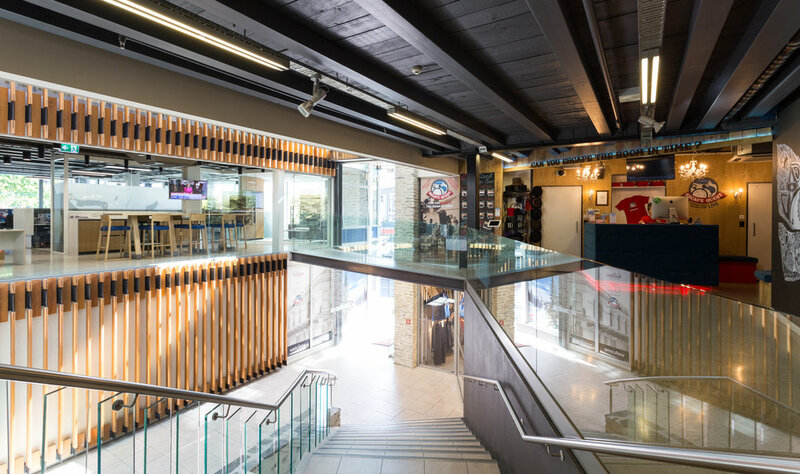 The building has lift and stair access, common toilets and showers, security, and a complimentary mix of retail and professional services tenants.